Speaking to Australian media earlier this week, Adderton lived up to his reputation for being outspoken about his competition. “These guys make me laugh. They’re telling us about autonomous cars. Yet, they can’t carry a phone call from my home to my school where my kids are without it dropping out three times,” he said. Adderton founded the youth-oriented MVNO Boost Mobile in 2000. 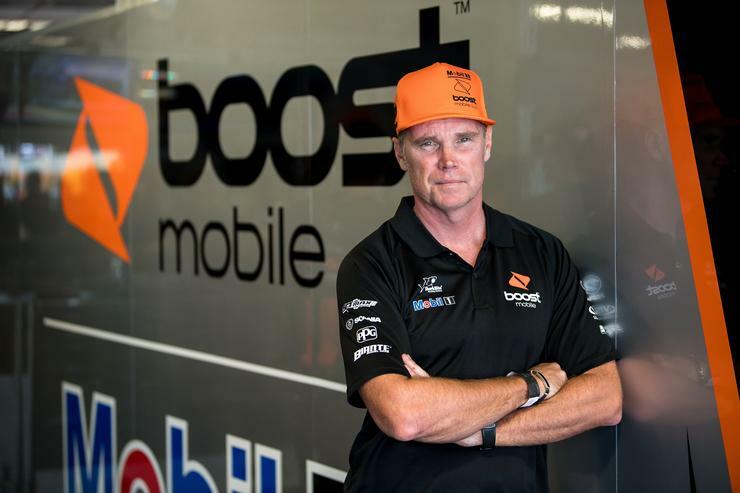 He remains director of the brand’s Australian branch, which operates atop the Telstra network. Adderton questions the realistic need of customers to have the higher speeds that 5G is expected to be capable of. When it arrives, 5G is expected to offer data speeds up to 50 or 100 times faster than current 4G networks. When asked about Optus’ efforts to invest in exclusive content to woo new subscribers,and specifically their handling of this year’s World Cup, Adderton wasn’t impressed. Upon elaboration, it’s clear that Adderton isn’t optimistic about the merger between AT&T and Time-Warner. Both within Australia and abroad, Adderton says that it's a time of change for mobile carriers that goes beyond just adopting the latest technologies. “Everyone’s doing it differently. But they’re all doing something different because they know that just staying the same is a dead-end business model. So they’re all trying to do different."